Please click on an image to view full screen and find out more. 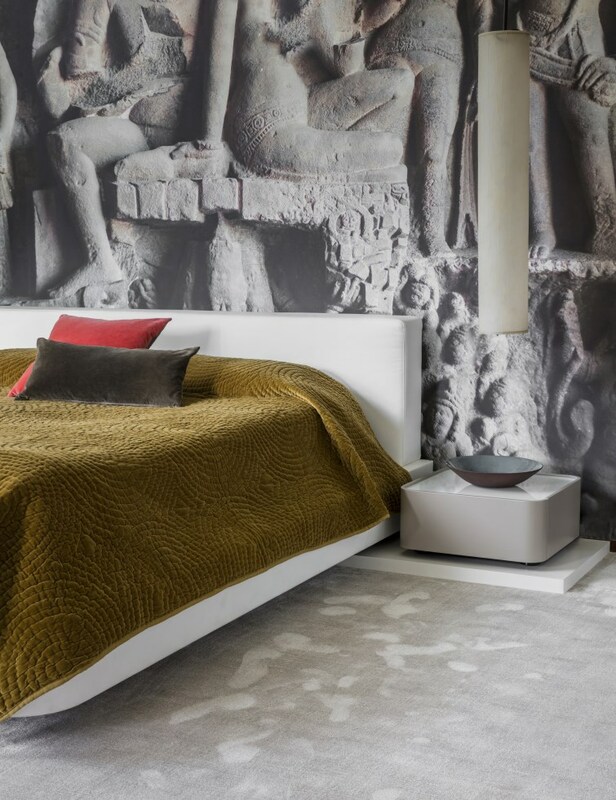 Hand woven indulgent luxurios carpet. "Classic, elegant lines and a warm colour that catches the eye but isn’t too flashy"
The combination of dark floors, white walls and ceiling can make the room look significantly bigger. 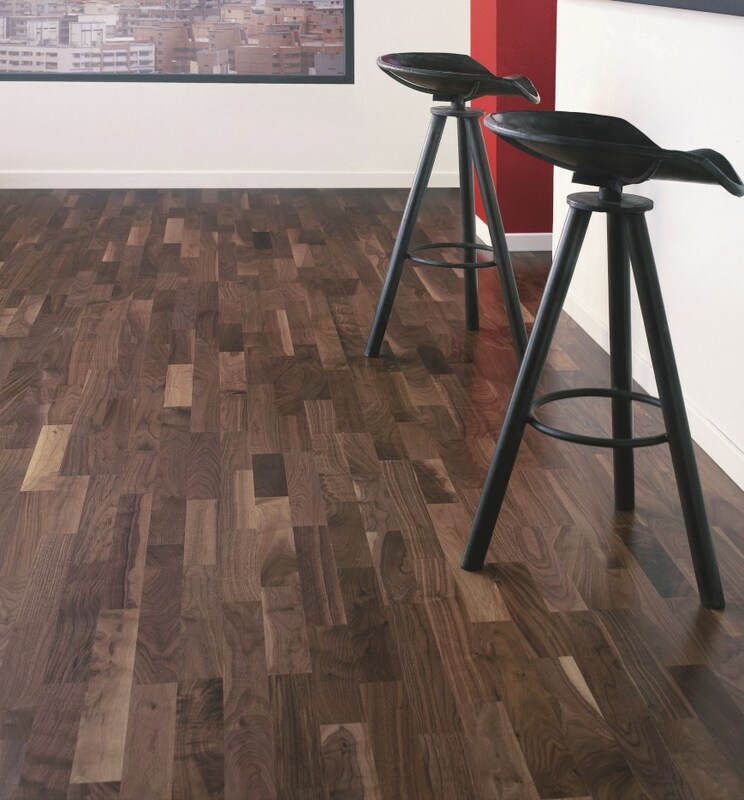 A Real wood, satin, elegant brown, modern look flooring with a 30-year guarantee. 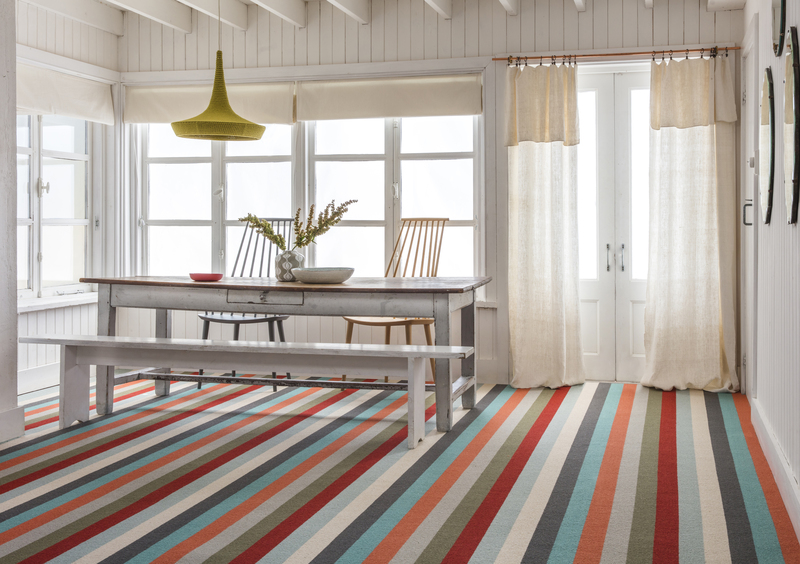 "Margo Selby Stripes give a contemporary edge to a classic by playing with colour and scale, to create a balanced striped carpet collection that co-ordinates harmoniously"
These striped carpets are vibrant and versatile 100% wool in 8 colours. 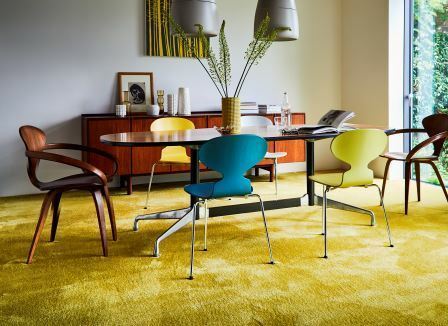 Make your every step sing with standout stair carpet. 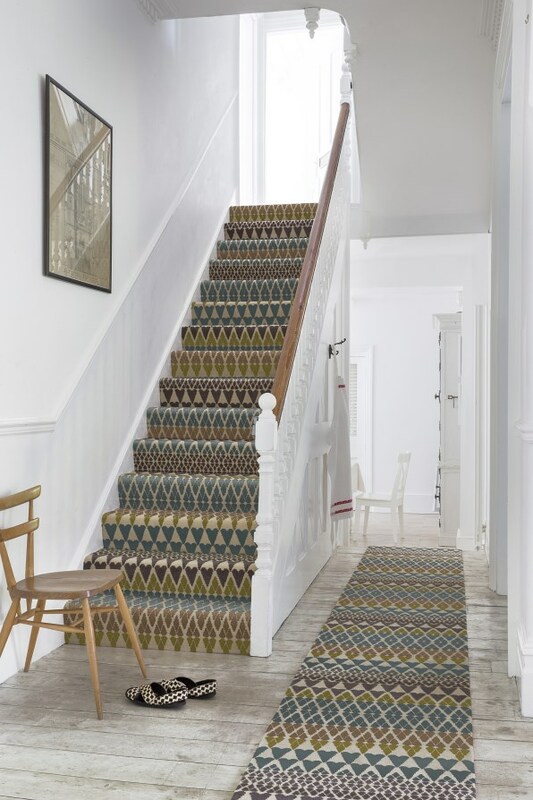 Made to measure stair runners, fitted carpet or our Quirky British made stair runners. "There is a magical chemistry with this collection." The inspiration of vivid colours from the London fashion scene effortlessly fuses with ingenuity of TEKSILK to give a kaleidoscope of colour and pure luxury. A New, Scandi style, fresh, light natural grain detail flooring. 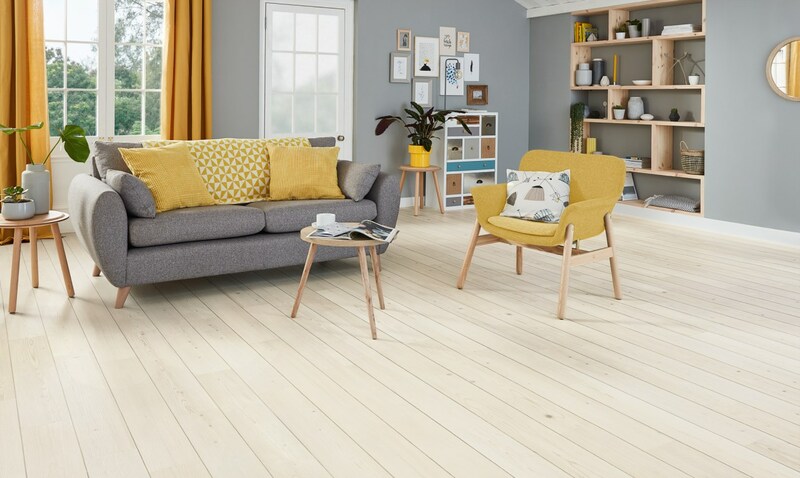 If you're looking for a fresh, neutral canvas for your contemporary Scandi style, the subtle blend of white tones in our Washed Scandi Pine are great places to start.